A new study shows the PennEast Pipeline, had it been constructed two years ago, would have already saved NJ/PA consumers some $1.3 billion in energy costs. 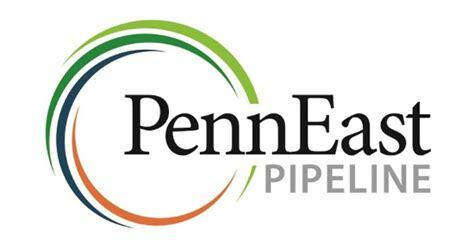 Independent market experts Concentric Energy Advisors have issued a new report finding the PennEast Pipeline could have saved New Jersey and eastern Pennsylvania families and businesses $435 million in energy costs last winter, according to a news release from PennEast. 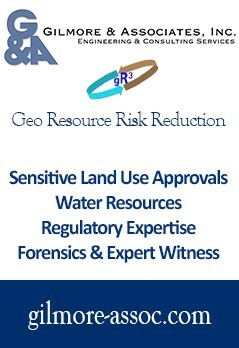 And, that’s just the beginning. The report conservatively excluded “extreme peak days,” like January 5, 2018, when natural gas prices in the New Jersey market reached 31 times higher than the Pennsylvania supplies the PennEast Pipeline will access. Concentric now has found that in two recent winters alone, the PennEast Pipeline would have saved the region more than $1.3 billion if it were operational. According to the study, approximately $246 million would have been saved on the electric markets – where natural gas increasingly has replaced coal and oil for electric generation – while simultaneously reducing carbon emissions. New Jersey has the 11th highest electric costs in the country. PJM, the independent electric grid operator for New Jersey and Pennsylvania, affirmed the PennEast Pipeline is needed for future grid reliability and geographic fuel diversity in a 2016 report to federal regulators. Energy-intensive industrial customers, like manufacturing, would have seen $144 million in savings last winter, according to the report. Though not factored into the recent study, additional savings could be realized during non-peak demand months. In October 2017, natural gas pricing in New Jersey was on average three times higher than Pennsylvania gas supplies. The lack of natural gas pipelines into New Jersey and Pennsylvania also has negative implications for the environment, when power generators are forced to rely on dirtier forms of energy to provide power. PJM released a February 26 report on the performance of the grid during the 10-day cold snap last winter, finding 47 percent of the power generation came from coal and oil, with 68 percent of oil generation needed because units couldn’t run natural gas as their primary fuel. In Massachusetts, power generators burned 2 million barrels of oil to maintain power, which the state Environmental Secretary called “nothing but a disaster.” Massachusetts also needed, for the first time in American history, Russian liquefied natural gas to warm homes in the Boston after years of blocking new natural gas infrastructure. 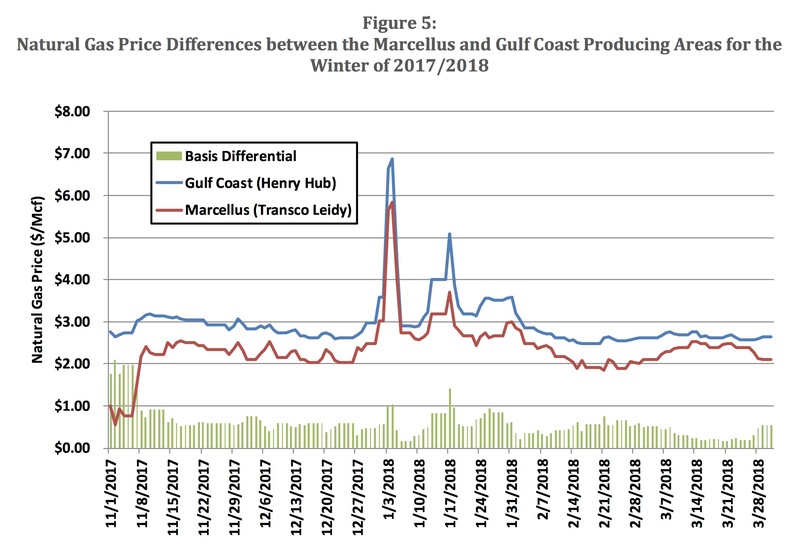 The gas price differences presents a very clear opportunity, with more pipeline capacity, for New Jersey gas distribution companies, for example, to shift purchases of product to lower priced Marcellus supplies nearby, lowering costs to consumers. That difference has generally, ranged between 50¢ to $1.00 per Mcf, which means there is an opportunity to reduce costs as much as 25 percent by simply shifting supplies. This is what the additional capacity offered by the PennEast is capable of producing in the way off savings under current conditions.